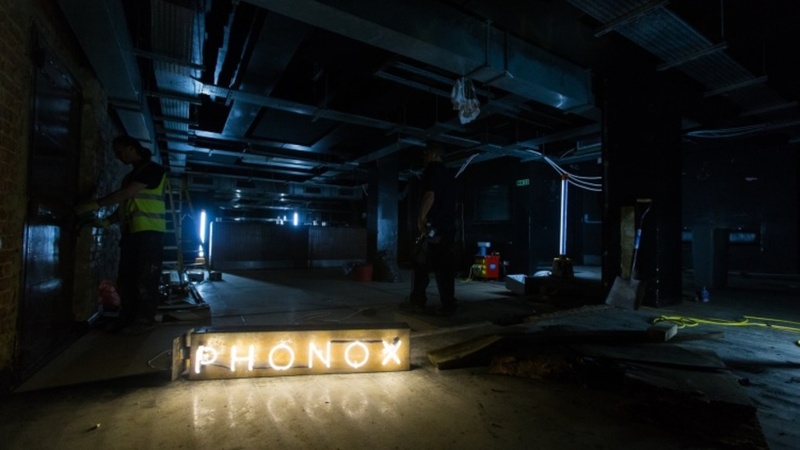 In the Brixton space where the nightclub Plan B once stood, Phonox offers a modern approach to clubbing - hang out and have drinks at the bar from 6pm and the same space turns into a club later that night. The venue, split over two floors and with an outside space, is run by Andy Peyton, the man behind XOYO and The Nest. Once transitioned into a club there's one dance floor, one great sound system (Funktion One) and one act all night. It's not about selfies and guest DJs - no cameras on the dance floor, please, and there'll be no announced guests, ever. Instead, there's a change of DJ every Friday and on Saturdays resident DJ HAAi takes to the decks. Phonox clubs, bars, cabaret nights, casinos and interesting nightlife. What are the best dining options near Phonox London? Phonox gyms, sporting activities, health & beauty and fitness. The best pubs near London Phonox. Where to have your meeting, conference, exhibition, private dining or training course near Phonox. From cheap budget places to stay to luxury 5 star hotels see our special offers for Phonox hotels, including Pestana Chelsea Bridge Hotel & Spa from 83% off.